Google announced today the new version of Android 4.4: KitKat. 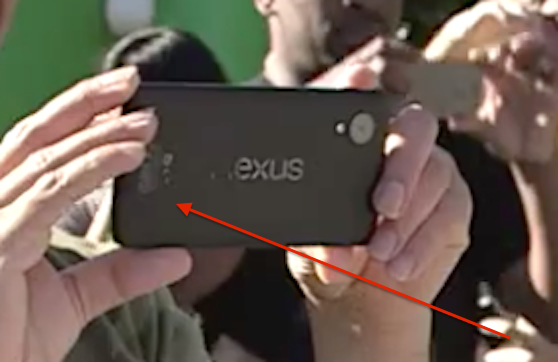 There was a video posted for a short period of time that displayed what appear to be the next Nexus phone… perhaps the Nexus 5. 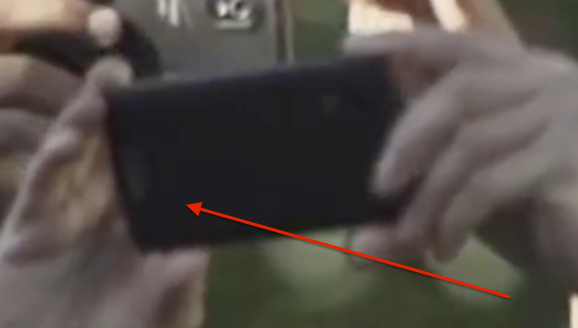 At 1st I tough it was a label but after looking more and more at it it look like some kind of a lens. What do you think.